The Heritage Nursing Home is a 201- bed Long Term Care Facility located on Queen Street in East in the Leslieville Area, between Jones Avenue and Leslie Street. 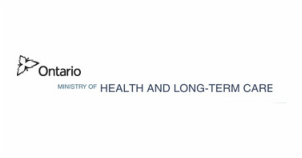 The Heritage is funded by the Ontario Ministry of Health and Long Term Care, and is fully Accredited by CARF, the Commission on Accreditation of Rehabilitation Facilities. Our mission is to provide our residents a home where they can live with respect, dignity, privacy and choice, free of abuse. Our residents come from many cultures, and have a wide range of ages from young to old. What they all have in common is a need for long term care. We work hard to give the best resident care and best resident experience possible!